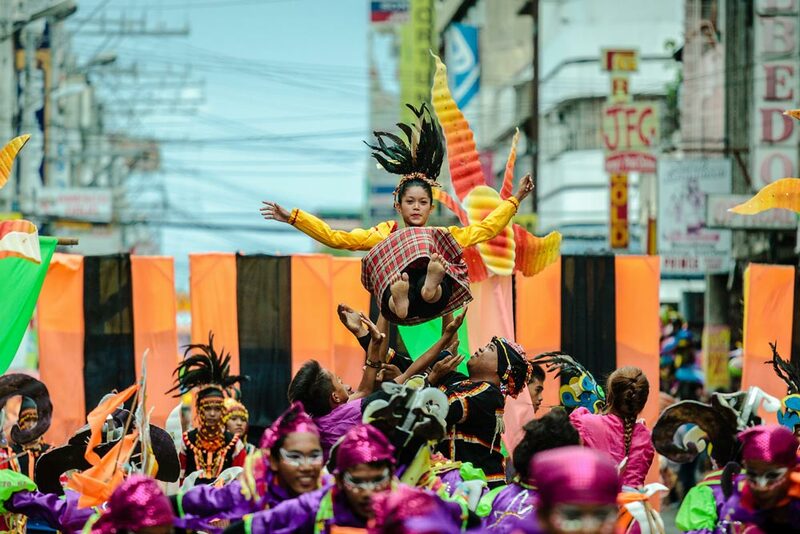 “Araw Ng Dabaw” is a city-wide celebration for the anniversary of Davao City on 16 March which attracts both local and foreign visitors. Events begin several days before the anniversary, including the famous Mutya ng Davao beauty contest on the 15th at the Davao City Recreational Center. On the 16th there is a Civic Parade starting early in the morning.